© steve dempsey. All rights reserved. 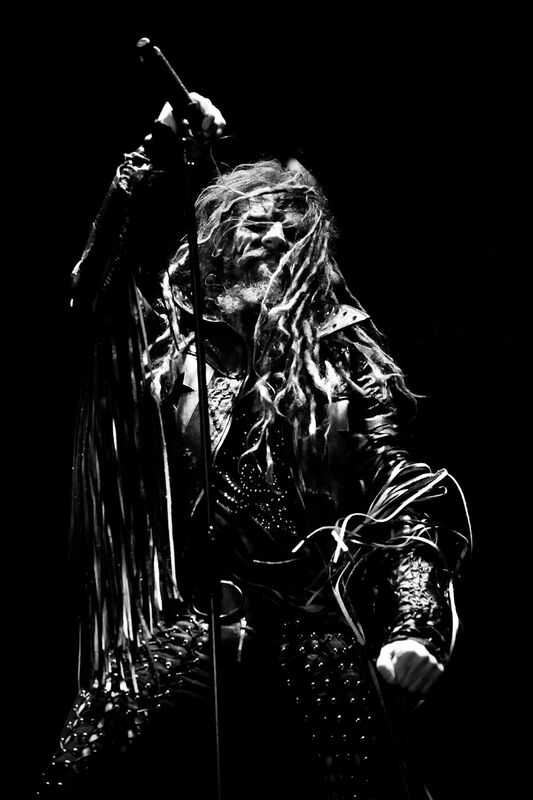 Rob Zombie headlining Bloodstock Festival in the UK - August 2015. 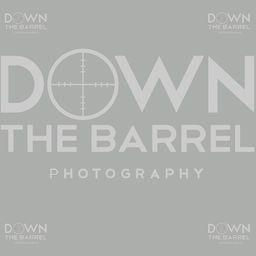 Date Uploaded: Dec. 17, 2015, 11:45 a.m.